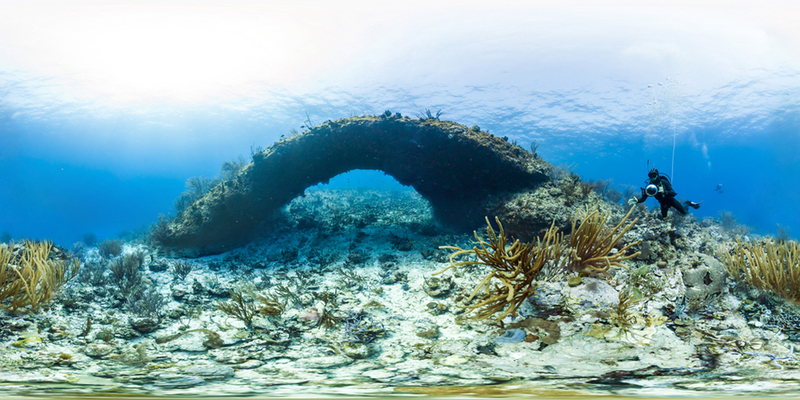 The Natural History Museum's exhibition Coral Reefs: Secret Cities of the Sea examines the spectacular seascapes and richness of life beneath the waves. Home to almost a quarter of all living species under the sea, coral reefs are a vital source of food, income and storm protection for many million people around the world. This exhibition will feature spectacular underwater photography, an aquarium with live sea coral and fish, a multi-screen dive experience and specimens collected by Charles Darwin. What are the best dining options near Coral Reefs: Secret Cities of the Sea London? Coral Reefs: Secret Cities of the Sea gyms, sporting activities, health & beauty and fitness. The best pubs near London Coral Reefs: Secret Cities of the Sea. Coral Reefs: Secret Cities of the Sea clubs, bars, cabaret nights, casinos and interesting nightlife. Where to have your meeting, conference, exhibition, private dining or training course near Coral Reefs: Secret Cities of the Sea. From cheap budget places to stay to luxury 5 star hotels see our discounts for Natural History Museum hotels, including Grange Strathmore Hotel London from 84% off.